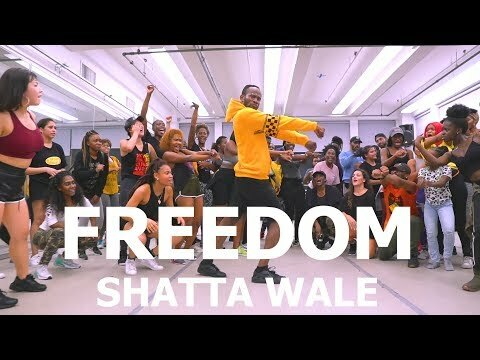 Here is an Afrobeats class by Me. I taught this class in New York City. Hope you all enjoy it and don't forget to LIKE, SHARE and SUBSCRIBE! No Copyright Infringement intended. I do not own this music.